Service works to encourage participation in sport and promote healthy, active lifestyles across the borough. The team aims to provide and continually improve sports and leisure opportunities available. There's something for everyone: *Evening, weekend and holiday sports activities for young people. *Specialist activities for people with disabilities. *Specific activities for women and girls. *Exercise programmes for adults with specific health needs. Active Ealing runs leisure pass scheme offering discount of up to 50% for adults and 33% for young people who live within the borough. 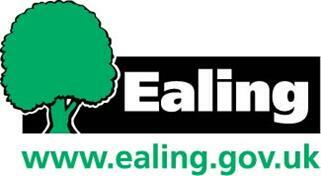 Ealing criteria applies.